Dry red wine with PGI Thracian Lowlands. 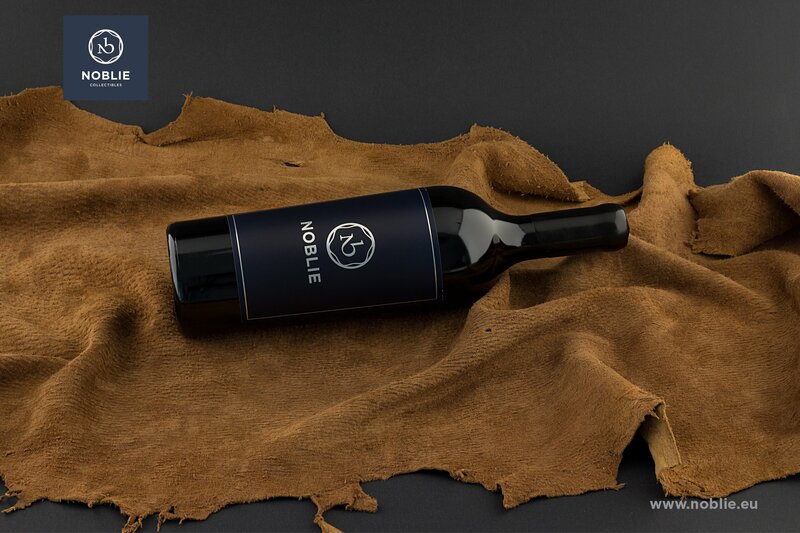 High quality regional red dry wine which expresses its own, unique style was produced from selected and well ripe grapes, picked up by hand in cases and vinified using a technology, specially developed for this grapes variety. It aged 18 months in French oak barrels. The wine has beautiful, dark ruby colour. RUBIN aroma is explosive and attractive, dominated by black berries, dry fig, blue plum, raisins and overripe mulberry, with nuances of chocolate and spices. The body of the wine is great, full, mild and velvet and its aftertaste is long, fruity and remembering. It is suitable to be served at temperature 16 – 18C. Limited lot of 100 bottles. Available for sale in pack of 3 bottle or 6 bottle.